There are a few ways to my heart…peacock feathers, smoothies, succulents, cheetos, and CREPES. 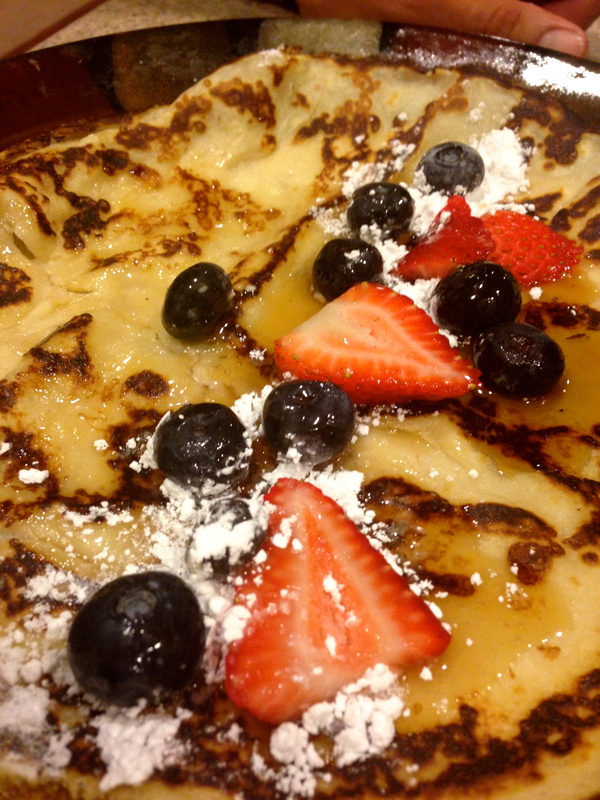 Crepes are one of those meals that I could literally have at every meal- from a breakfast crepe with lemon and powdered sugar or even fill ‘er up with scrambled eggs, to a crepe with some sun dried tomatoes, ricotta cheese and chicken to dessert with some nutella and strawberries- I am on it!! 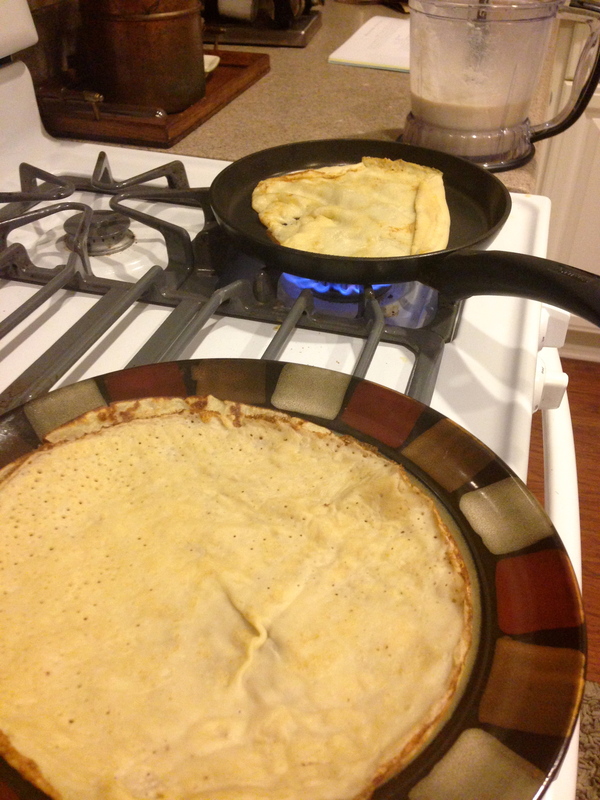 So with that there is no reason that lovely people like chanda should miss out on crepes just because it contains gluten, hence my version of the gluten free crepe! 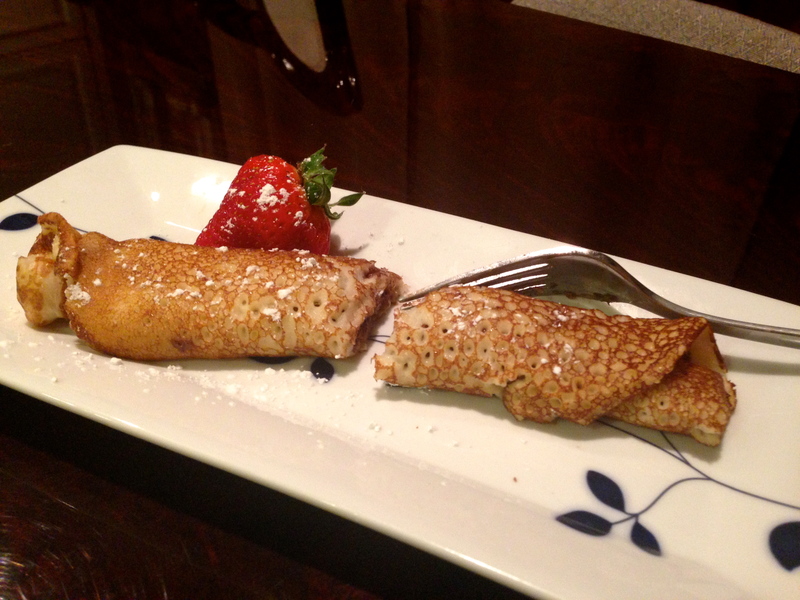 Maybe I like crepes because they are so easy but yet so satisfying? 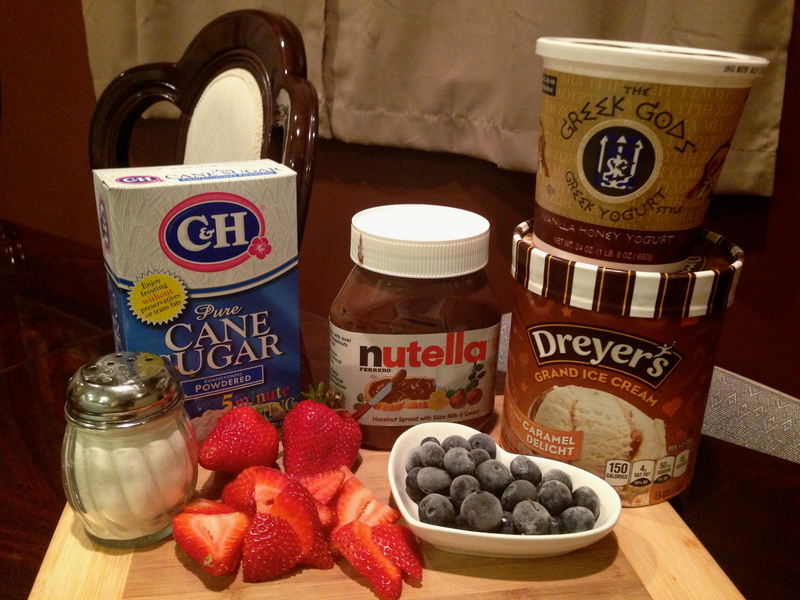 Seriously just throw all these ingredients into a blender or ninja- then blend/mix away! 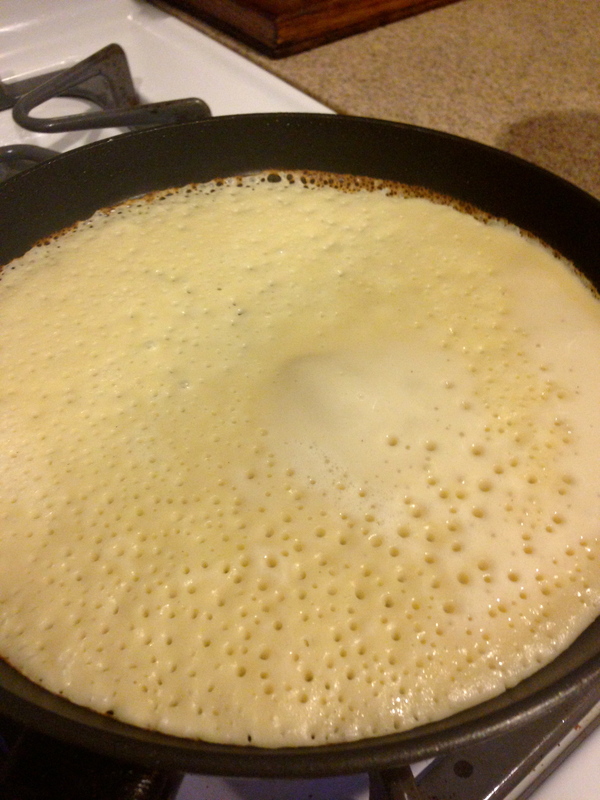 After your pan is heated give it a spray with oil (I do have to admit I use a crepe pan- i think it’s easier to make them nice and thin and flip). Next pour a thin layer of the batter and swirl around in the pan until you see bubbles form- then it’s time to flip (I use a spatula). 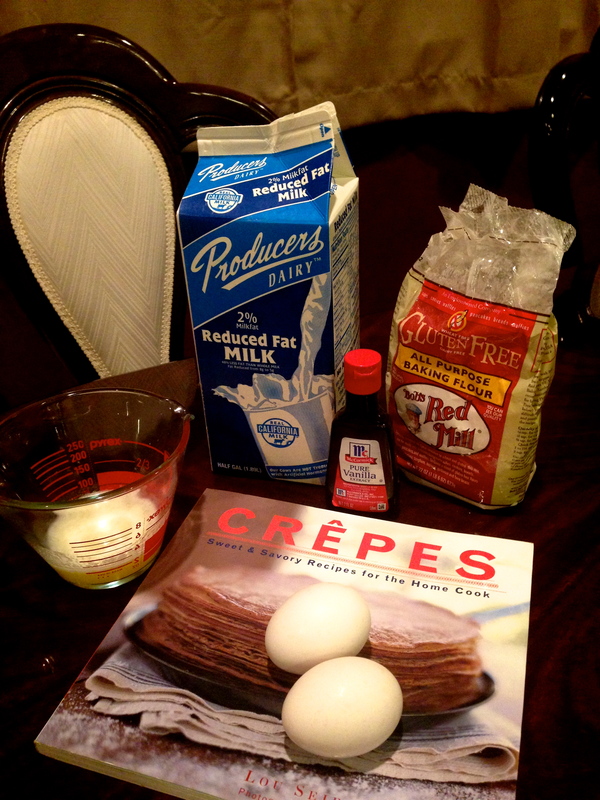 yummmmm time to build your crepe! 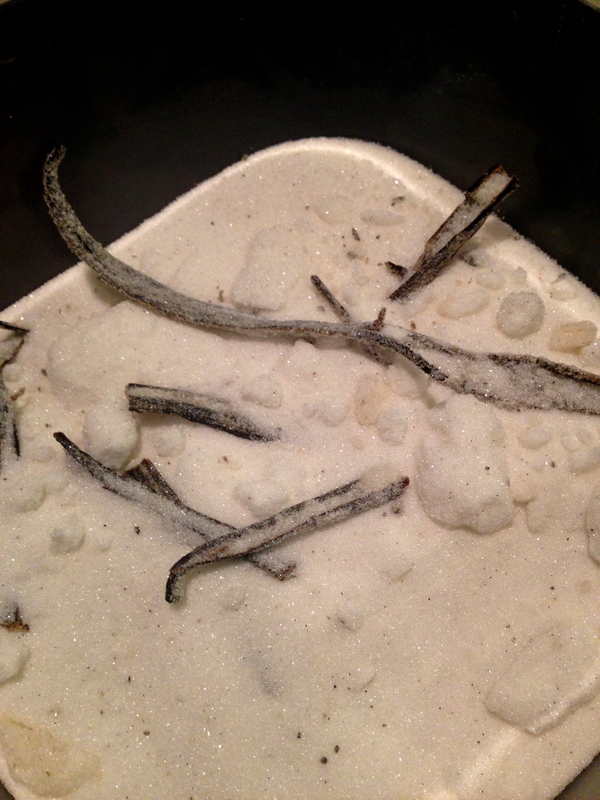 How to make vanilla sugar, you ask. Well just buy a vanilla bean, cut down the center and scrape the beans out and mix in with sugar. 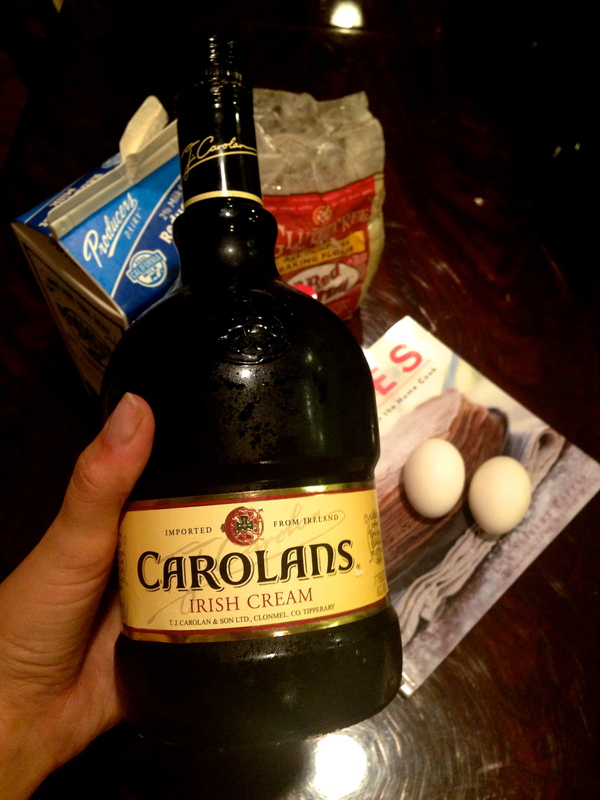 The vanilla will infuse over time and voila, you can even throw the bean pods in there! 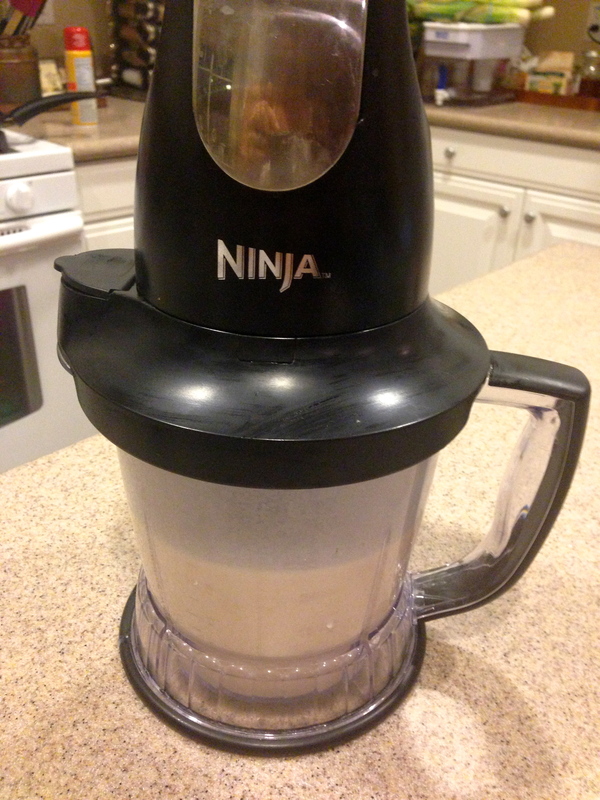 Yep its all in the Ninja- blend away! 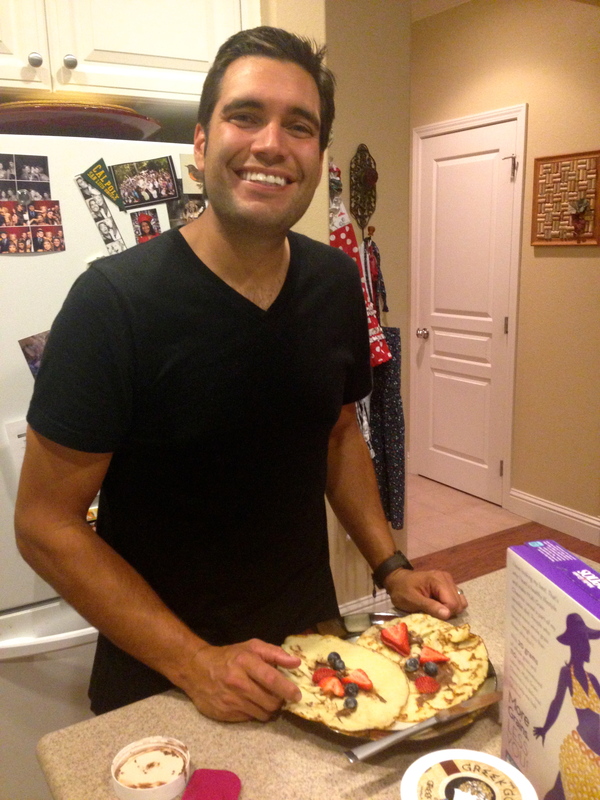 Yumm- work that crepe pan!